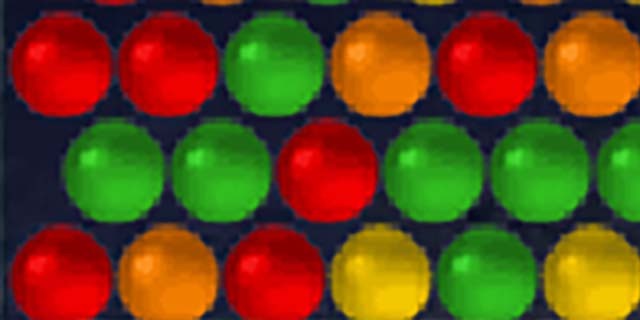 If you are looking out for a game that will relax you then try playing this fantastic online bubble based game. You will have to put three or more bubbles of same color together to burst them and make them disappear. You will be earning points by bursting the bubbles. Continue the process until you score unmatched scores. Remember that if the line of bubbles reaches the base, the game is over. Use the mouse to shoot out bubbles. 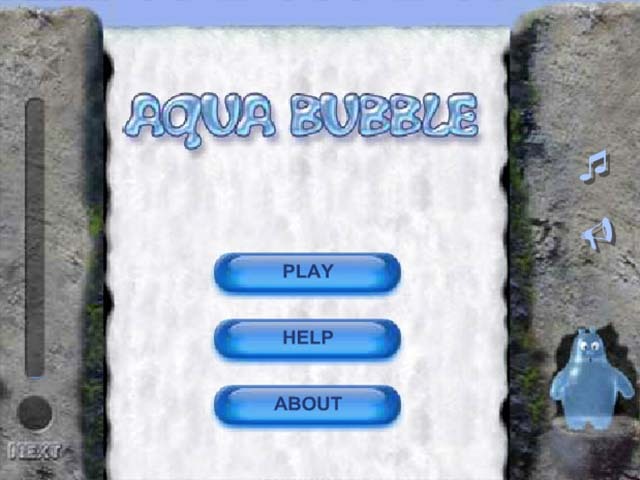 The main screen of aqua bubbles. Nice graphics with a flowing waterfall. 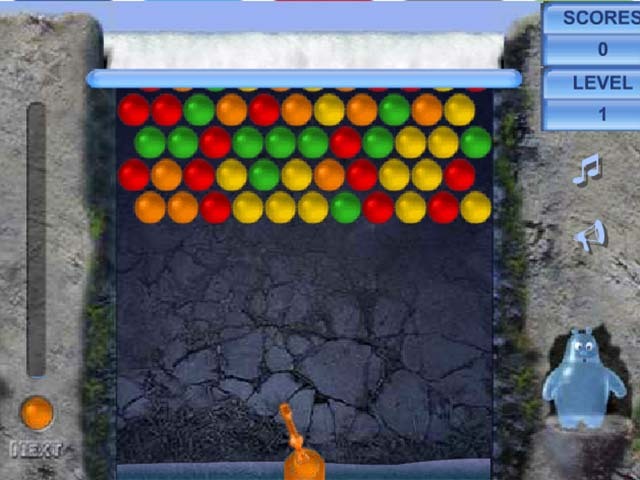 The game aqua bubbles, with the waterfall on the background.